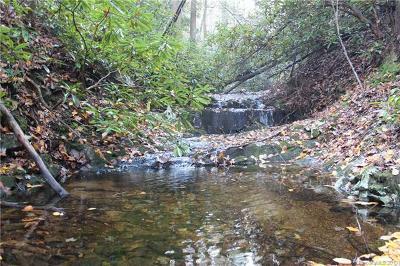 Surrounded by Pisgah National Forest on 3 sides, this 22+- acre tract boasts a majestic bold creek w/ waterfalls cascading through the property for over 1/3 mile. 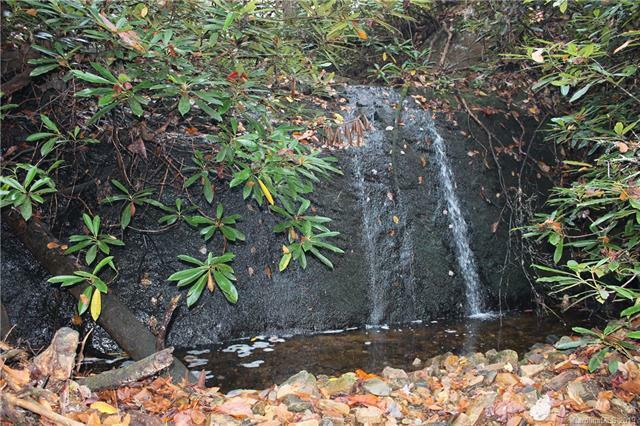 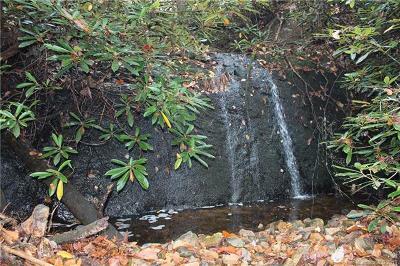 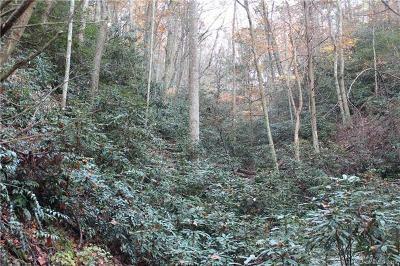 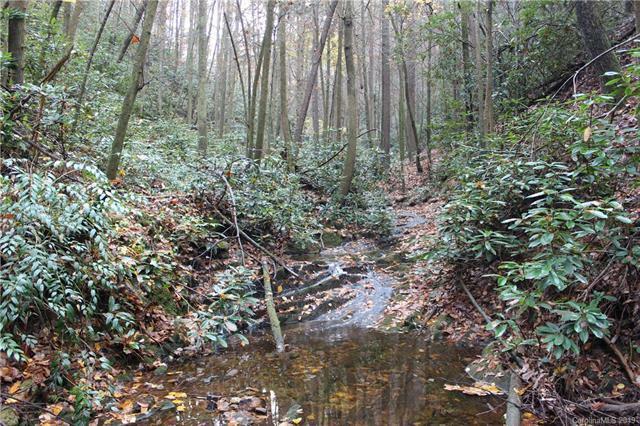 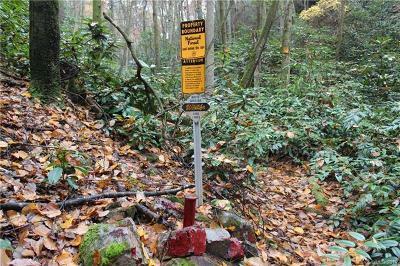 The property also boasts multiple springs, rock outcrops, a majestic hardwood & rhododendron forest, & soil roadbed that can be reclaimed to the rear property line dead ending into the National Forest. 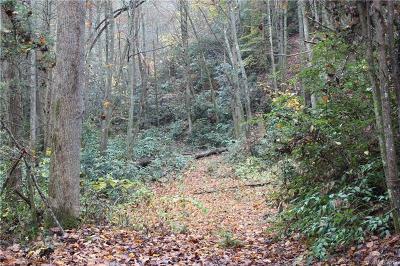 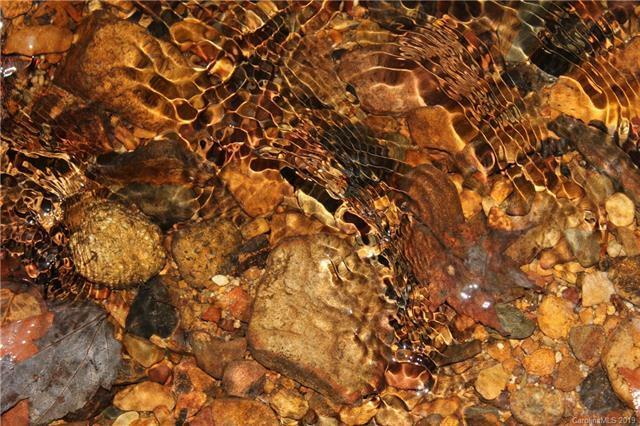 Enjoy a short 5 minute drive to Hot Springs, also the French Broad River & Appalachian Trail are very nearby. 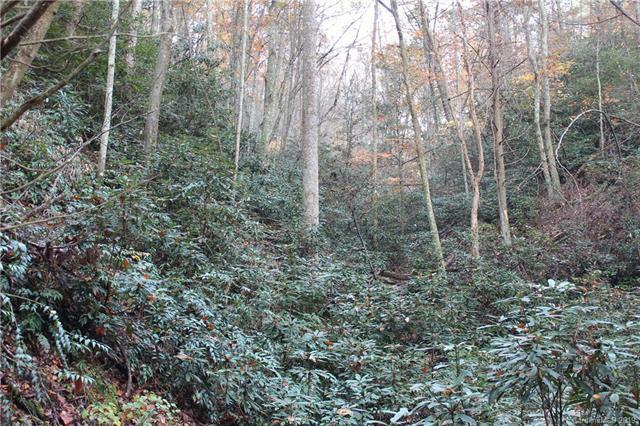 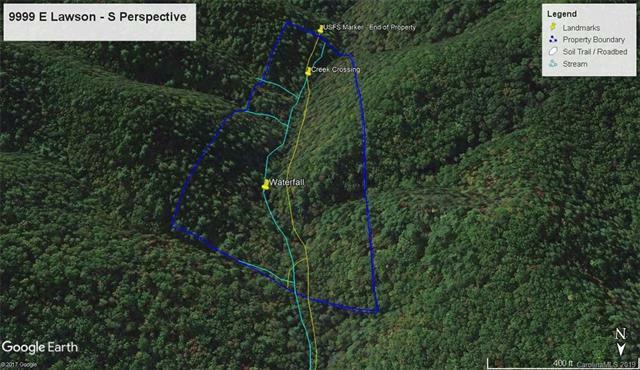 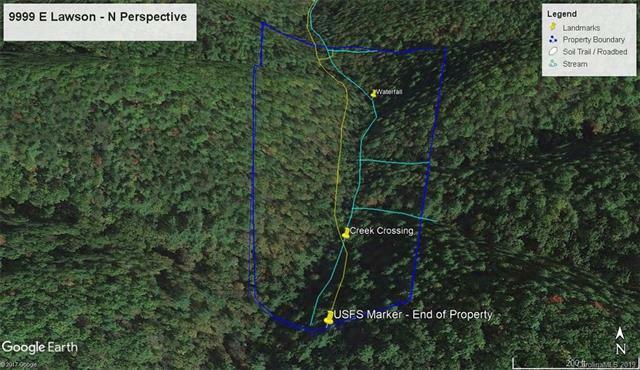 Excellent property for unspoiled hunting habitat, or a pristine natural setting for your Appalachian retreat. Incredible value for such a private parcel w/ dead end road privacy, unlimited potential, & unrivaled natural beauty. 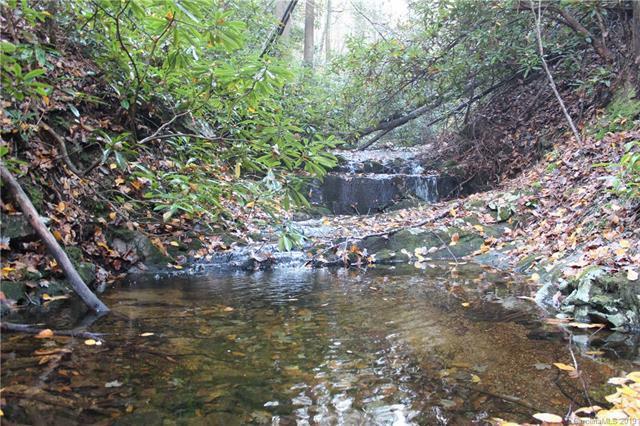 A true once-in-a-lifetime opportunity at an excellent price, there is nothing like this property on the market.